It is no secret that Marina Abramović is one of the best and most audacious performance artists of all time. Celebrated for her ability to push boundaries when it came to performance art and indeed using her body as an a portrayal of meaning, endurance and at times the threat of physical harm, she has therefore made a big impact on performance art over the years. 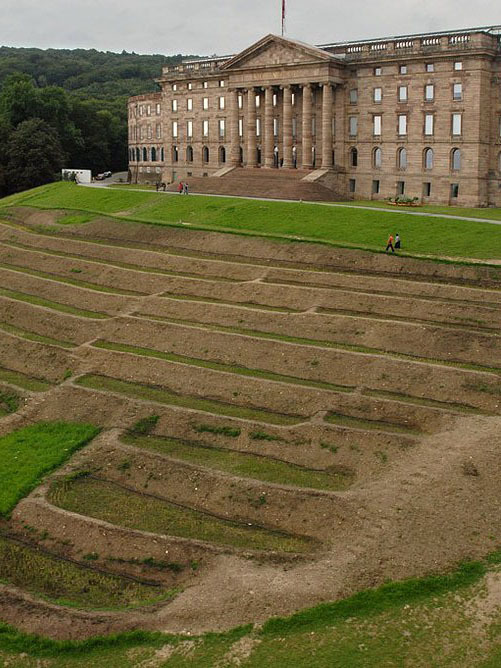 Her work, Rhythm Series (1973-1974), Balkan Baroque (1997), The Lovers: The Great Wall Walk (1988), and The House with the Ocean View (2002) among others is a testament to her dedication to this type of performance art. 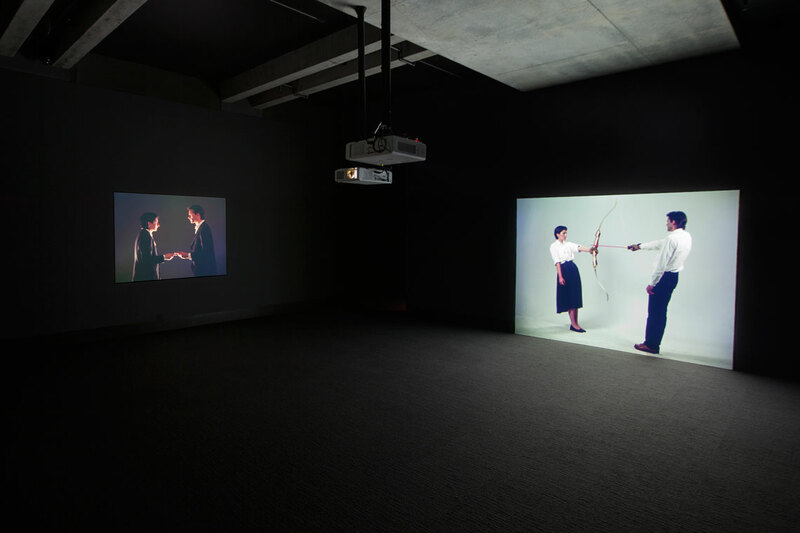 This became even better when she paired up with German artist Ulay, to create this piece, Rest Energy with her in 1980. She credits this four minutes long performance piece as being her most difficult work. 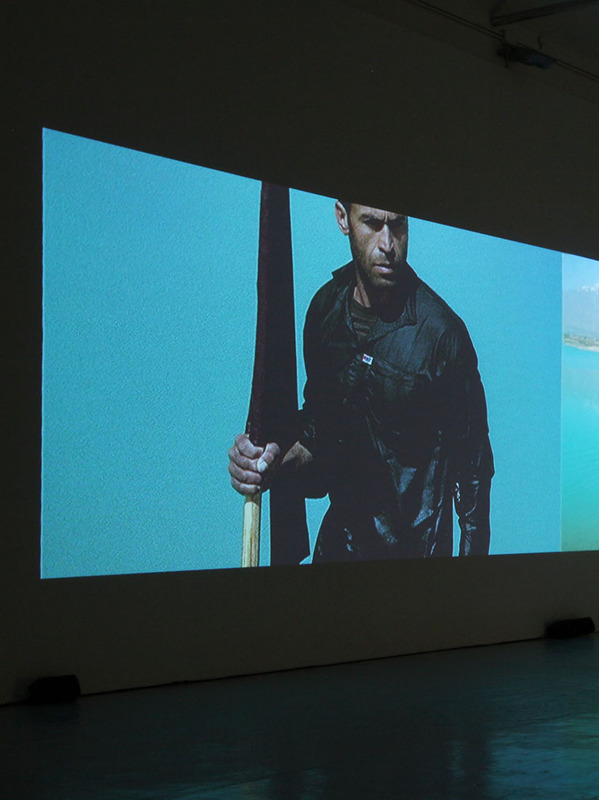 Currently in the Netherlands Media Art Institute’s collection, Rest Energy does not disappoint. Indeed looking at a Polaroid that is part of the loop series featuring Abramović and Ulay draws a lot of emotions. The two face each other and Ulay aims an arrow tensed on the bow straight at her- in fact, a few inches from her heart. 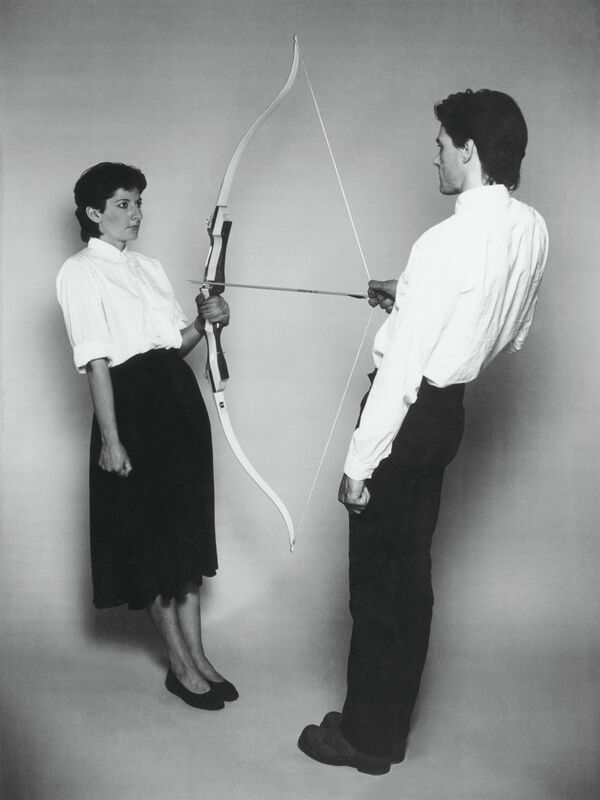 The Polaroid evokes emotions of individual vulnerability and total trust with Mariana holding the bow while Ulay grasps the arrow and bowstrings both slightly tilted back on their heels making eye contact. 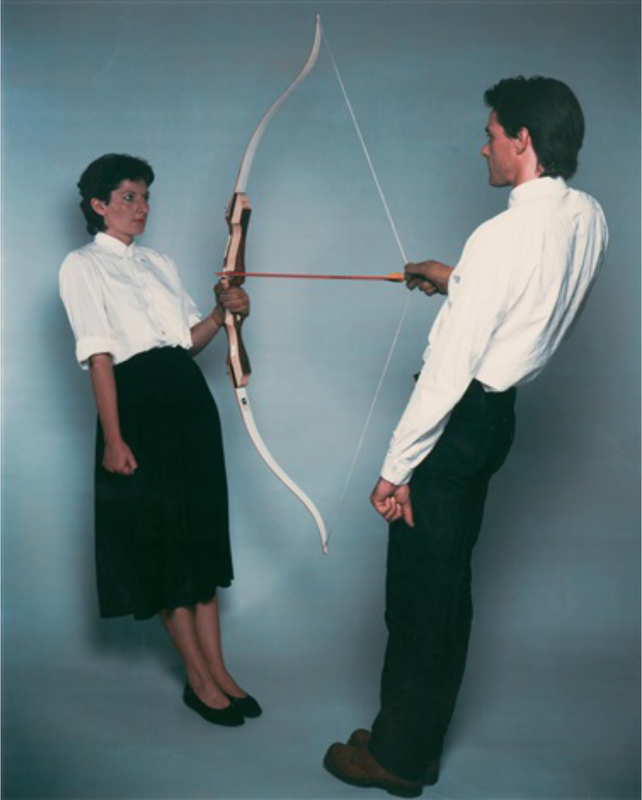 The captured pose is tense, a reaction evoked because the two put tension on the bow and arrow. What draws one’s eye is the fiery red arrow and the focus on Marinna though her pose is suggestive of subordination. 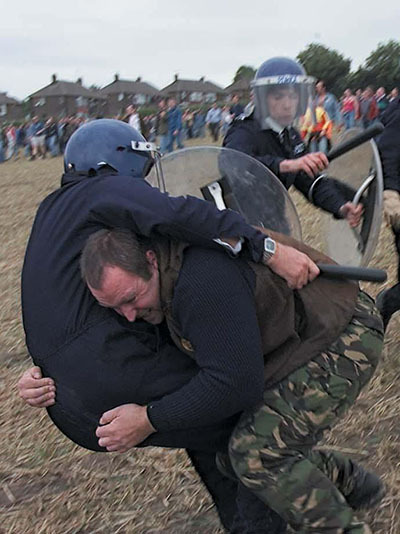 What you could describe as a harrowing ordeal is actually a portrayal of total trust and vulnerability, inherent in every close relationship where the people love each other, and rooted in extremism. What makes this piece raw and resonant with emotions is the fact that the two artists had fallen in love and were in a relationship at the time of shooting this piece. Indeed, the entire video is more intense as they had microphones hooked on their hearts such that with the progress of the performance, there was an increase in the tempo and intensity of their heartbeats. Also, an interesting contributing factor to the birth of this piece is the fact that both artists were born on 30th November hence were both Sagittarius, the zodiac sign of the Archer. This formed the basis of choosing the bow and arrow as the weapon of choice to approach and link with each other. Marina Abramović, the undisputed queen of performance art is well-known for her radical pieces that propelled her to worldwide fame. She was born in Belgrade, Yugoslavia in 1946 and dedicated her life to creating pieces centered in performance, and feminist art. 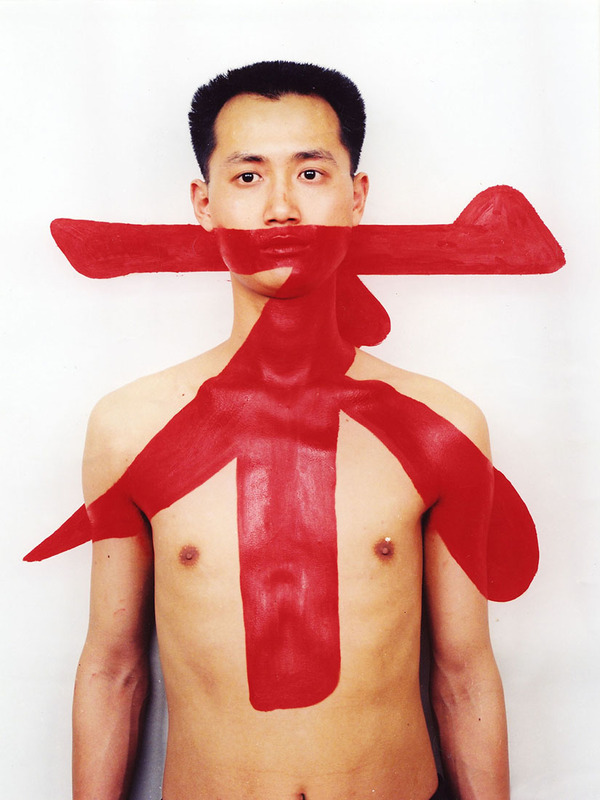 She is especially renowned for the use of her body as medium and subject when creating her art. Posted on October 30, 2018	in the category Performance and tagged 1980, Marina Abramovic, performance art. 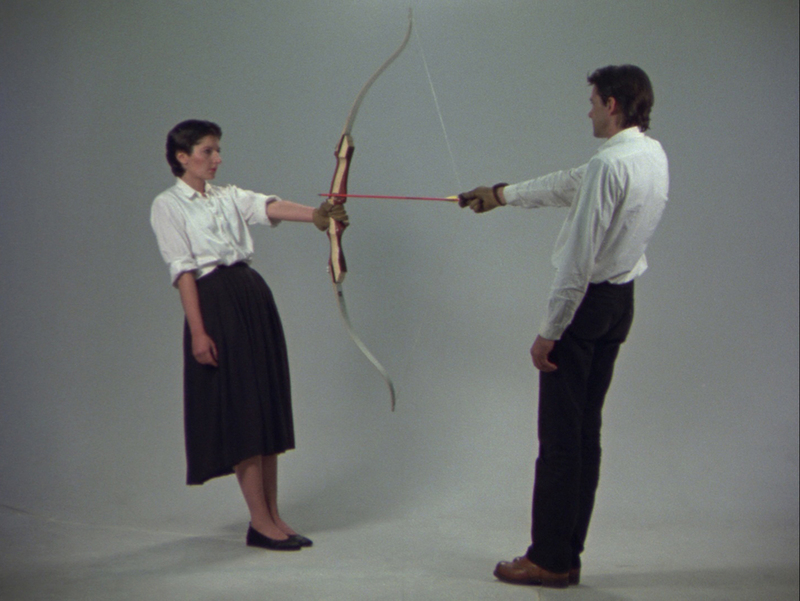 3 Responses to "Marina Abramović & the arrow that could have easily taken her life"